Do you have a car or truck in or arround Essex that you want to scrap and get instant payment for it? If the answer is yes, then we can offer you the very best price for your Essex Scrap Car and dispose of it in a legal and environmentally friendly manner, we give you full documentation that is required when you scrap / dispose of your vehicle, whether it is a car, truck, van or 4X4. You can contact us today and we will talk you through everything you need to know about the financial, legal and practical elements of scrapping your vehicle. The good news is that we do all the work for you and you actually get paid for letting us remove your vehicle. We are a professional family run business with over 20 years of experience working in the vehicle disposal / scrap car industry. 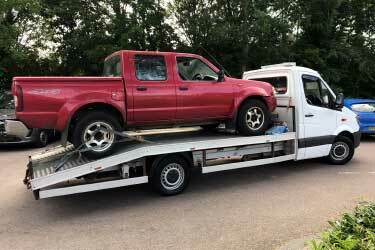 We have towed away many vehicles from Kent, Surrey, Hertfordshire and Essex including Basildon, Brentwood, Thurrock, Southend, Romford, Chelmsford and Colchester to be recycled and scrapped. 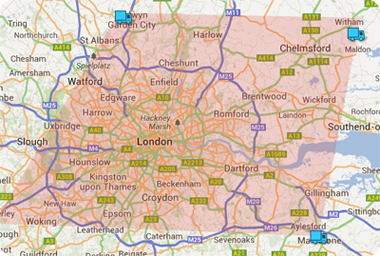 We have a number of insured recovery vehicles that are used to collect any type of vehicles from these locations. We can scrap your car or van no matter what the make and model is. We are not overly concerned about how old it is or what condition it is in. We can even take any vehicles that have been written off or have been left for years in a garage. If you are not aware of the regulations when scrapping your vehicle, then you can contact one of our experts today and we will be able to give you all the advice you need. 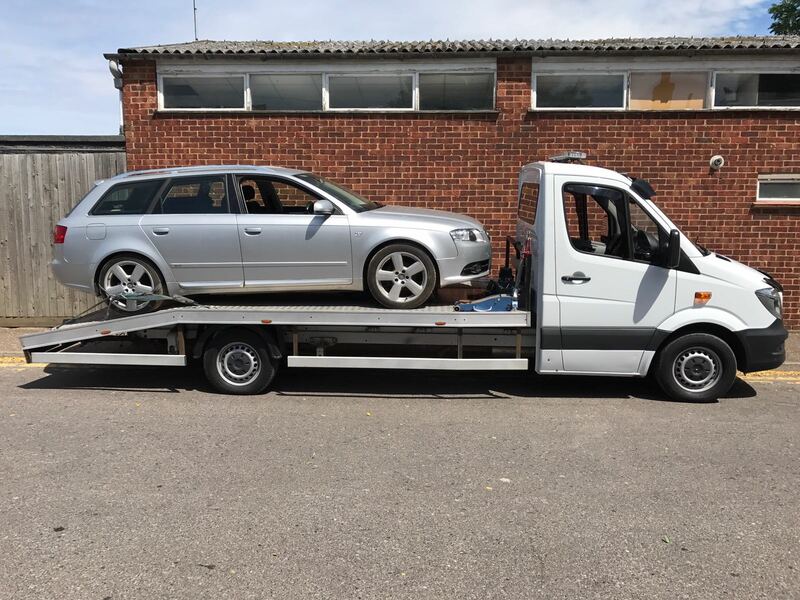 Scrap Car South East can help, we’ll even collect your vehicle free of charge! We’re licensed by the environment agencies and all scrap cars are recycled to government standards, so let us take away the stress of scrapping your vehicle. Contact one of our experts today and well be happy to answer any questions and provide you with a free quotation. 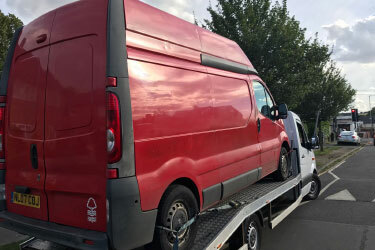 Scrapping your vehicle couldn’t be easier, simply contact us with the details of your vehicle and we can arrange pick up the same day for free. We will even complete all the paperwork for you if this is something you require. You will then receive a payment through your bank. Contact one of our experts today and we will be able to give you all the advice you need. 1. Complete the online enquiry form or contact us with your vehicle details. 2. We will contact you with a quotation and arrange collection of your vehicle. 3. Your vehicle will then be collected and you will be paid via your bank account. 4. We can help you to fill out the relevant part of your V5C (Log Book) document correctly and then send it off to the DVLA. They will need to know that you no longer the owner of the vehicle. It’s quick and simple, if you have any questions contact a member of our team today. 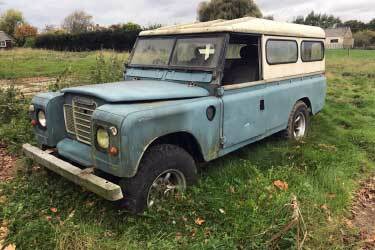 Can my vehicle be salvaged? Is your car or van damaged or a non starter? We also salvage vehicles we can repair. 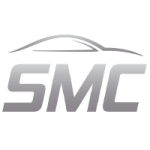 Simply complete our online form or contact us with your vehicle details and we can offer you a cash price for your vehicle today. Scrapping your vehicle if its In Essex, Kent or London could not be easier. Indeed if you are in Essex including Basildon, Rochford, Romford, Brentwood, Thurrock, Billericay, Colchester, Chelmsford or other Essex towns we could be withihn you within the hour. Simply contact us with the details of your vehicle. We will then contact you with a quote. If you are happy with the quote, we will then arrange a convenient time to come and collect your vehicle. In some cases, we can arrange a pick up on the same day. Upon collection, we will complete the relevant DVLA forms with you and then take your vehicle away. We will provide our customers with a Certificate of Destruction (CoD) with every vehicle that we scrap. 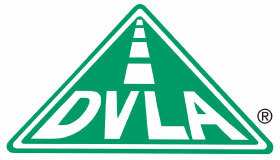 This is an official DVLA Document to say that your vehicle will be disposed of in the correct, safe and legal manner. For us to do this, we must have a licence issued by the Environment Agency. This is to ensure that SMC South East will be fully registered and legally entitled to remove and recycle your vehicle. 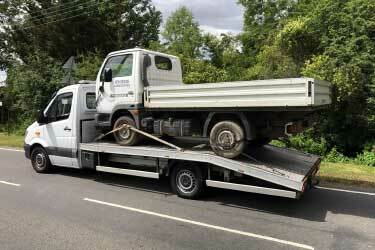 We will do our best to give you a good price when it comes to scrapping your truck, car or van. You will not find a more professional car breaker from Essex that can offer you more. One thing we haven’t mentioned previously is the speed and efficiently in our operation, from the moment you phone and book a collection we will schedule your pickup and will give you an hourly time slot when we can attend your vehicle and we will do our very best to be punctual for this time slot. If we are going to be significantly delayed we will contact you to alert you about this. Our business deals in mainly vehicles (cars / trucks), indeed that represents over 98% of our scrapping business, we also remove Plant and Machinery on request. If you would like to know more about our scrap car company, then please do not hesitate to give us a call.